After a slow start to the Tour of Spain, Oscar Freire hit the jackpot on stage 11 in the bunch sprint for the seventh Vuelta stage win of his career. Freire?s victory could hardly have been more timely: it came just 24 hours before he makes a planned abandon of the Vuelta to make his final build-up for the World Championships in his home region of Cantabria. 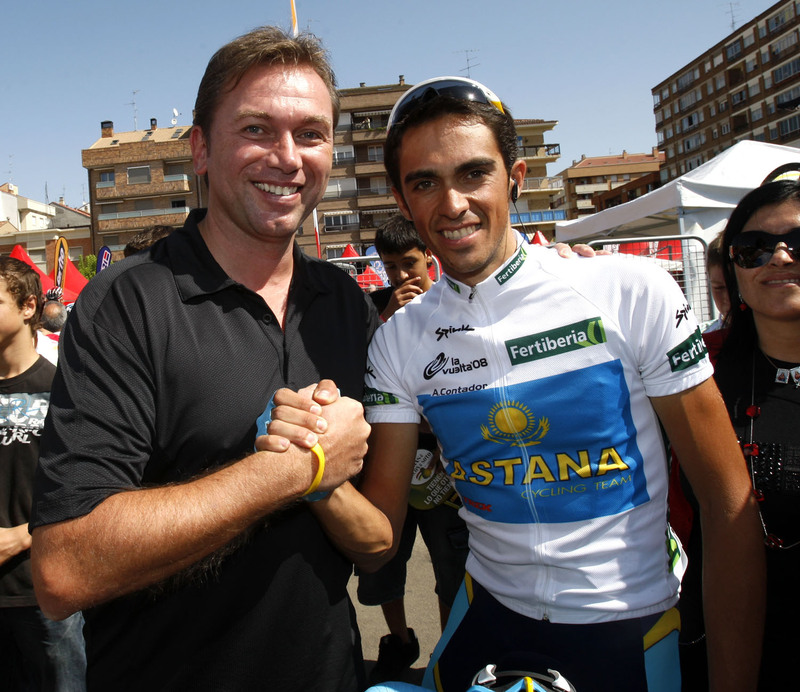 It also came 24 hours after a stinging defeat in Zaragoza, where Credit Agricole veteran Sebastien Hinault fended off the fastmen for a surprise win. Freire finished fourth. This time round there were no such errors: after sticking to Tom Boonen?s back wheel like a limpet, Freire charged past the Quick Step rider to take the win by half a wheel. The Spanish 32-year-old explained afterwards that he had trained less during the summer months in order to peak a little later than last season. At the same time, although he will be gunning for a record-breaking all time fourth victory in the World Championships this September, it should be remembered the Rabobank rider has already had a superb season. Victorious in Ghent-Wevelgem in the spring and a stage of the Tour of Switzerland in June, Freire then became the first Spaniard ever to win the points competition in the Tour de France this July. 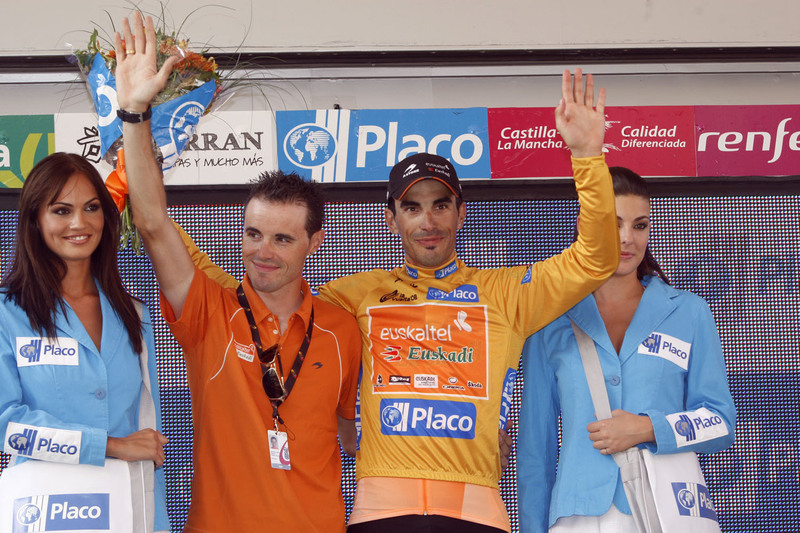 Overall, logically enough, there was no change, with Egoi Martinez (Euskaltel-Euskadi) becoming the first rider to lead the 2008 Vuelta for more than two days. 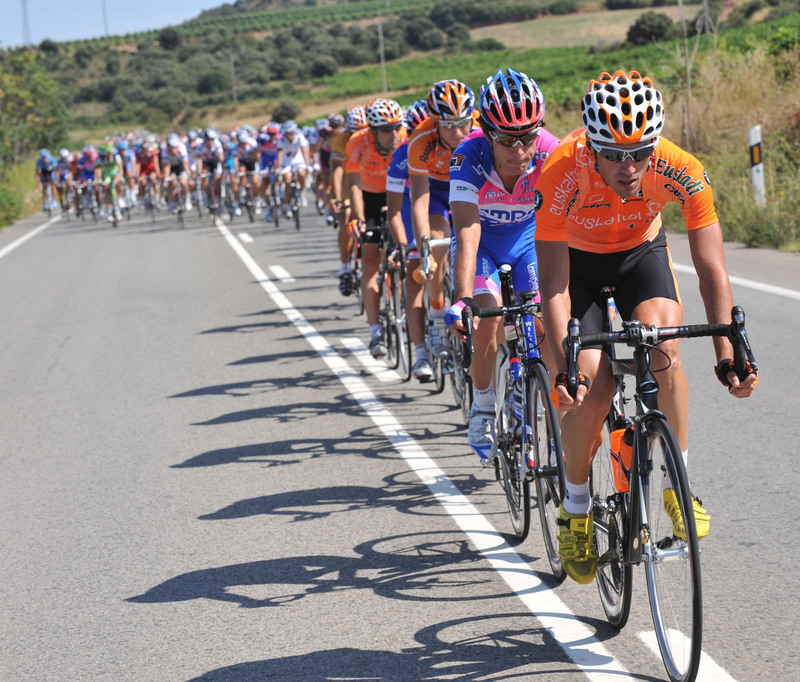 However, Freire has warned that Thursday?s hilly stage 12 could see some surprise attacks by the big favourites. Spare a thought for Juan Antonio Lopez Gil, the Andalucia-Caja Sur breakaway specialist who was off the front yet again today despite suffering from bad toothache. 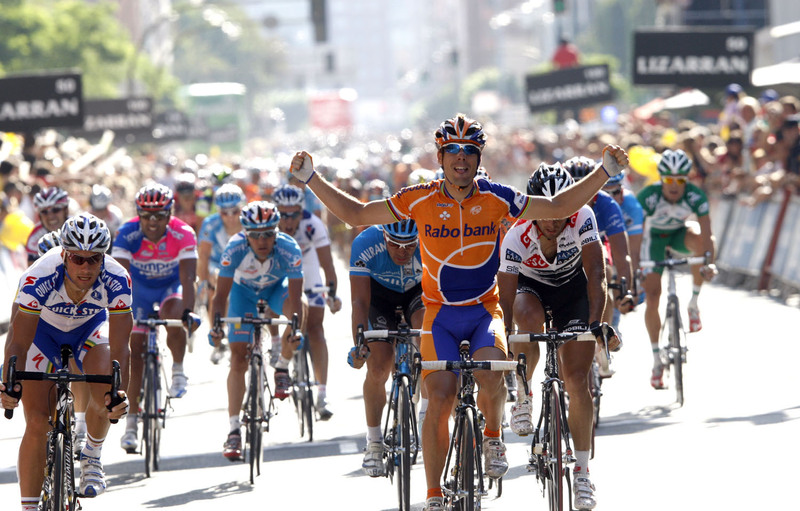 Lopez Gil has now been off the front in 2008 for a staggering 1, 290 kilometres with just one stage win as a reward – and that was in the Tour of Andalucia way back in February. 10. Heinrich Haussler (Ger) Gerolsteiner all same time.